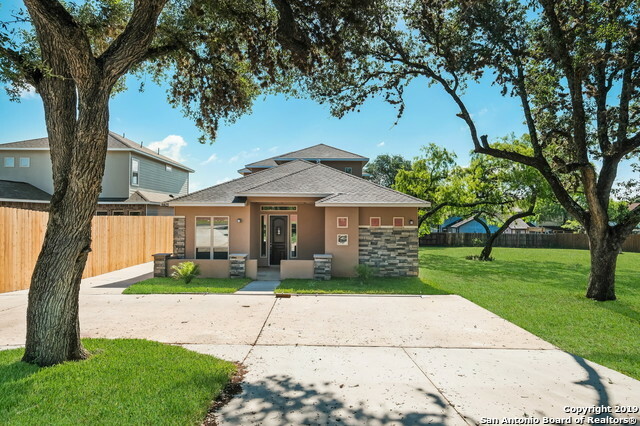 All homes currently listed for sale in the zip code 78250 as of 04/22/2019 are shown below. You can change the search criteria at any time by pressing the 'Change Search' button below. "Motivated Sellers! Lightly lived in Energy-Efficient home,this beautiful single story offers 4 beds and 2 baths, features 10' high vaulted ceilings in family rm+main floor formal dining rm off the entry & spacious Master Suite with bay window. Family friendly entertainment at Sea World & Fiesta Texas nearby & shopping/dining at Alamo Ranch. Energy efficient features, Spray foam insulation, LowE windows which will help you live a healthier lifestyle." 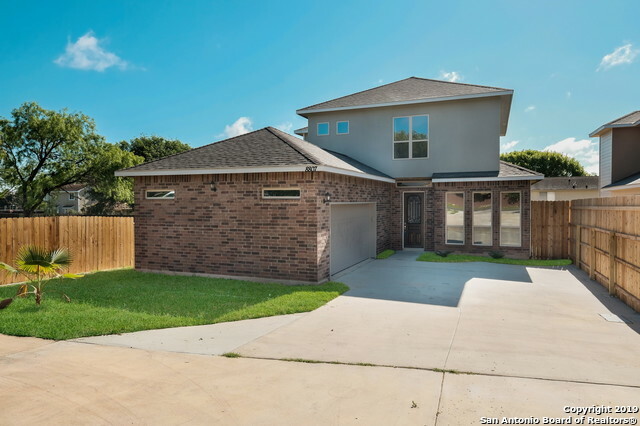 "Open House April 20th 1pm-3pm* New Build available NOW! And it is VALUE PRICED! 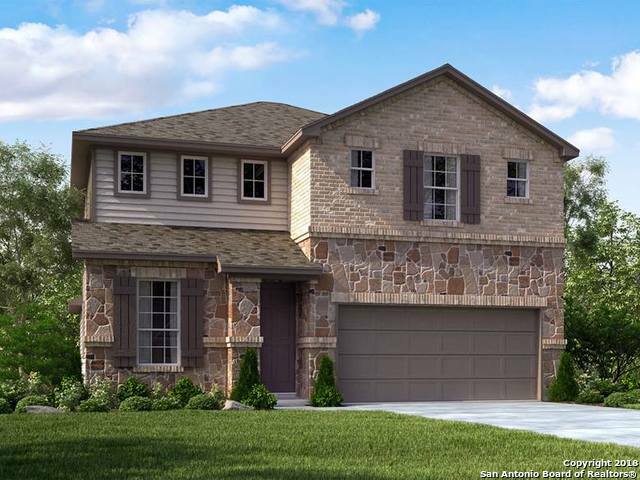 Stunning 2 story with 4 spacious bedrooms and gorgeous bathrooms. Breathtaking kitchen space with well appointed finish out. A very cool feature is the movable island. This is perfect for when guests come over and you need more space. Perfect location and perfect details make this THE home you will want your clients to see. Located near shopping and dining so everyone in the home will have something near to do." 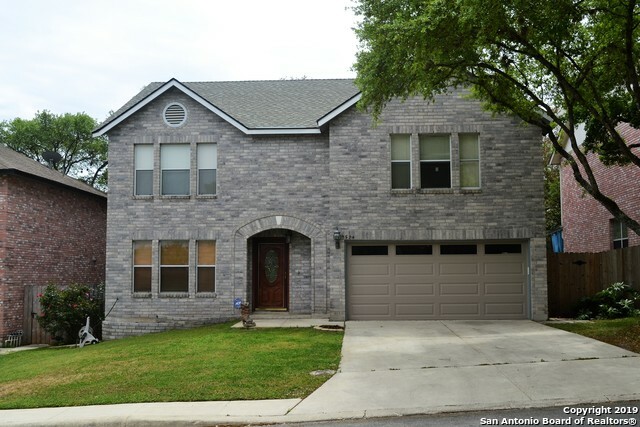 "OPEN HOUSE APRIL 20th 1pm-3pm* Wow! 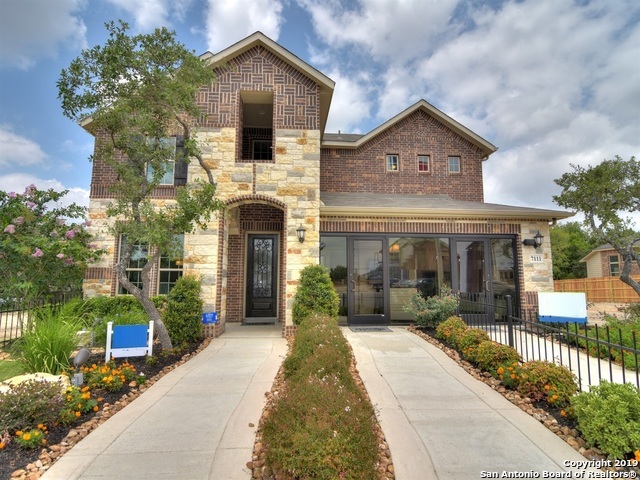 Absolutely stunning new build home offering some of the best finish out details that you can find in this price point. Seriously...I challenge you to look and find another home in the area at this price that could top this detail. Perfect home for entertaining and a low maintenance lifestyle to top it all off. Spacious open and airy is what you will find when your tour it. This home will not disappoint you at all. Spacious jack & jill bath for bedrooms! 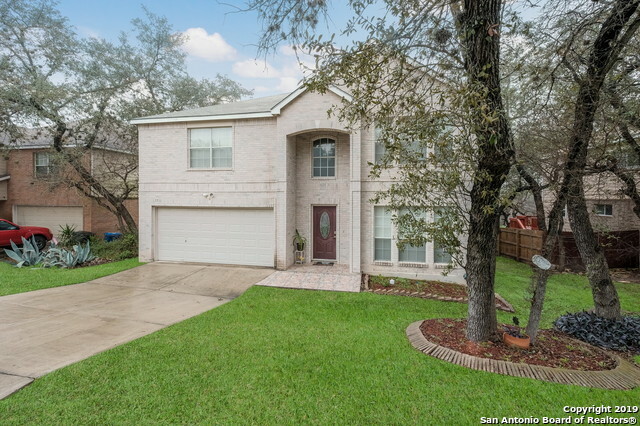 Amazi"
"Pride of ownership gleams through every detail in this 4 bdrm, 2.5 bath home located in a convenient & desirable neighborhood just minutes from Bandera Rd or Culebra Rd. Designed for entertaining w/ 2 living areas, open dining area, modern kitchen & an inground POOL! 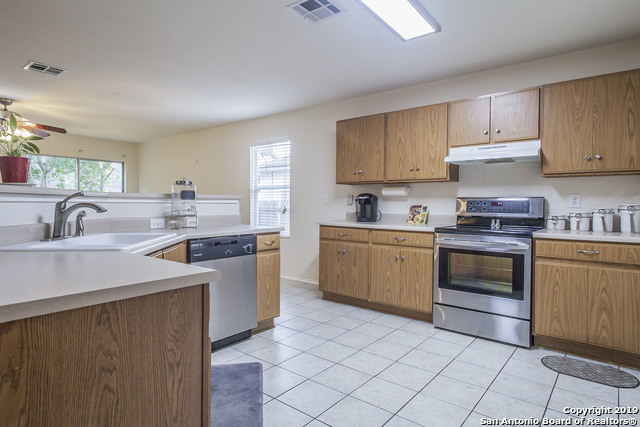 You'll love cooking in this kitchen w/ SS appliances, 2 toned cabinets, tile back splash & granite counters. Master suite features a sitting room perfect for office space, 5th bedroom & more! Huge shower & dbl vanity. 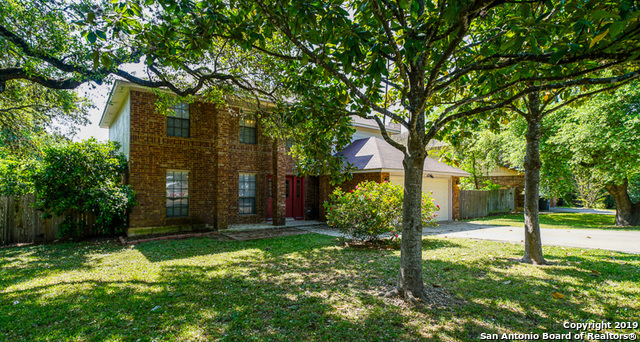 Large yard w/ "
"Beautiful 2 story traditional house sits on a wooded 1/4 acre Lot. Well loved and cared for, the open concept floor plan boasts 4 over sized Bedrooms, 2.5 Bathrooms, Laundry Room, Multiple Living Areas, Dining Room, and Large Kitchen with Breakfast Nook. The Property also has a huge deck for entertaining and a detached garage with tons of extra storage. 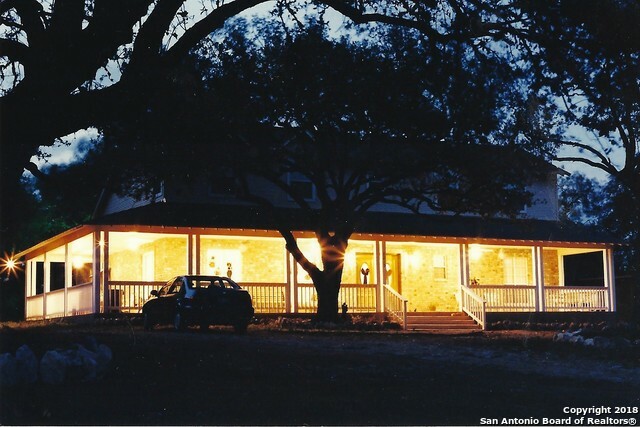 Included are a number of neighborhood amenities such as pool, tennis courts, and more!" 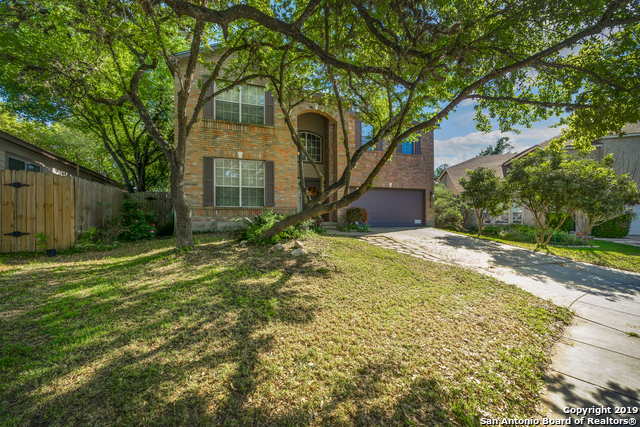 "This home is centrally located in an established, small, gated community. 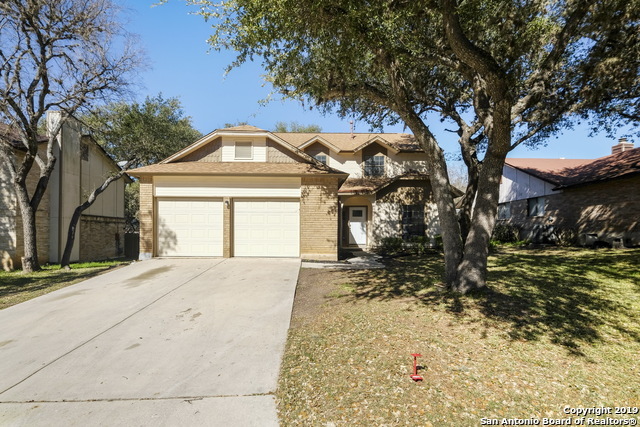 It features a wonderful, large, open floor plan with tons of space and lots of upgrades. The large yard offers plenty of mature oaks. No carpet, wood floors throughout most of the entire home other than kitchen and baths. 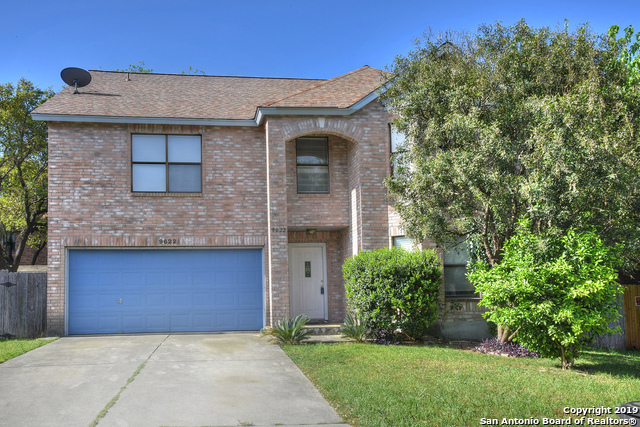 Walking distance to school, and only minutes from major area employers, shopping centers, and roadways. You will not be disappointed." 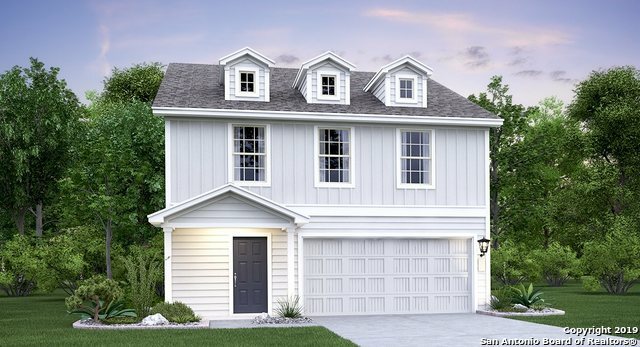 "~North Oak Meadows~ The Durbin from the Cottage Collection by LENNAR. 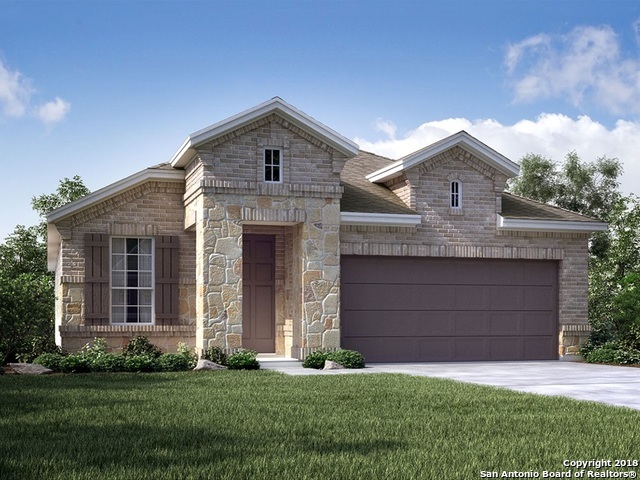 This one story home features an open floor plan with 3 bedrooms and 2 baths. Beautiful granite counter tops in the kitchen. Home automation and a two car garage completes this home. READY IN MARCH!" "RECENT REHAB TO INCLUDE: New HVAC complete inside and outside (5ton) - 16 SEER * New Water Heater * New Carpet * 2 - New Toilets upstairs * New Cabinets, appliances, granite countertops, sink and plumbing fixture in kitchen * New Cabinet, granite top, sinks and vanity plumbing fixtures at master bath * New Cabinet, granite top, sink and vanity plumbing fixture at upstairs hall bath * Ceramic tile in the Hall Bath upstairs * Several ceiling fans and light fixtures also replaced * Covered patio *"
"This San Antonio two-story offers a loft, corian kitchen countertops, master bathroom, backyard patio, and two-car garage. Upgraded features include new roof and HVAC. Community pools, clubhouses, tennis courts, soccer fields, park, and trails are part of the HOA. Home comes with a 30-day buyback guarantee. Terms and conditions apply."